ELKHART, IN. 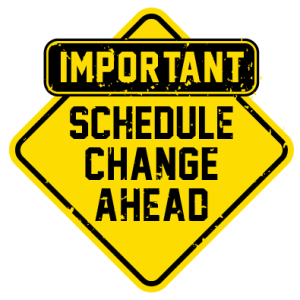 – The varsity baseball game at Jimtown scheduled for April 11 will not be played today. There is no make-up date scheduled at this time. LaVille will open Hoosier North Athletic Conference play against Knox on Monday, April 15. The game is scheduled to start at 5:30 p.m. eastern daylight time.